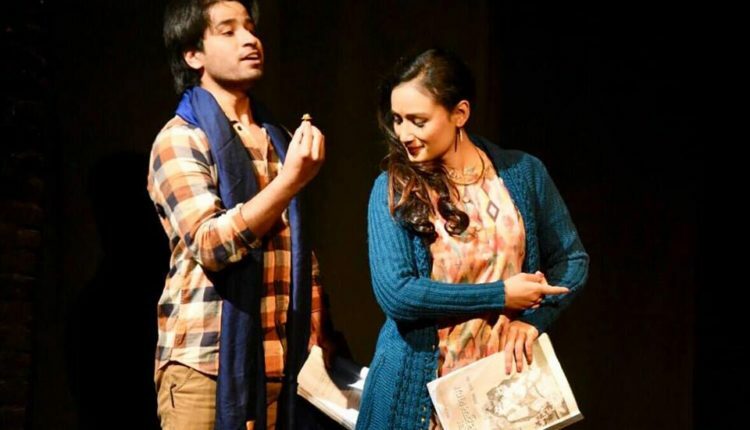 A play “Shakuntalako Authi” is currently playing at the stage of Shilpee Theater, Gothale Natakghar. This play is written by Surendra Verma, for Nepali Suraj Malla have translated and directed by Suraj Malla. This drama will be playing till 7th Push everyday at 5 pm. There will be no shows on Tuesdays and there is extra shows on Saturdays at 1 pm. 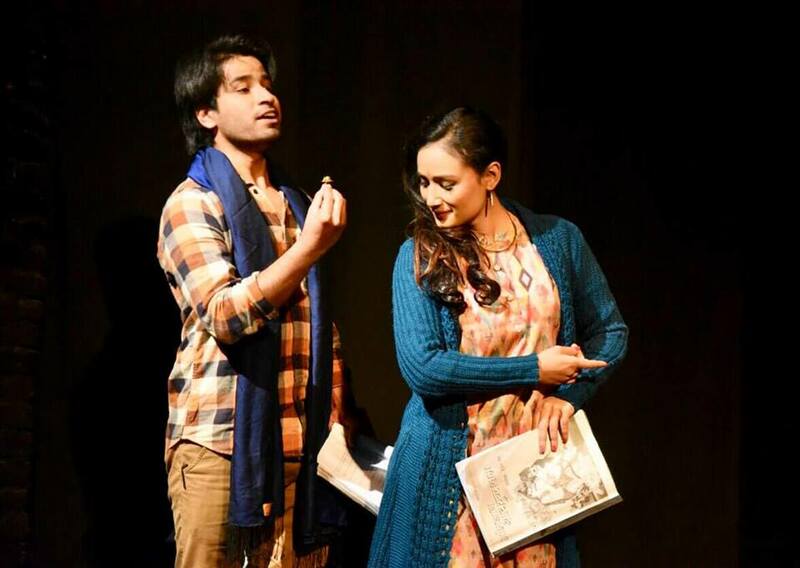 Deeya Maskey, Anup Neupane, Anu Dahal, Heena Nagarkoti, Bikas Neupane have acted on the play “Shakuntalako Authi”.